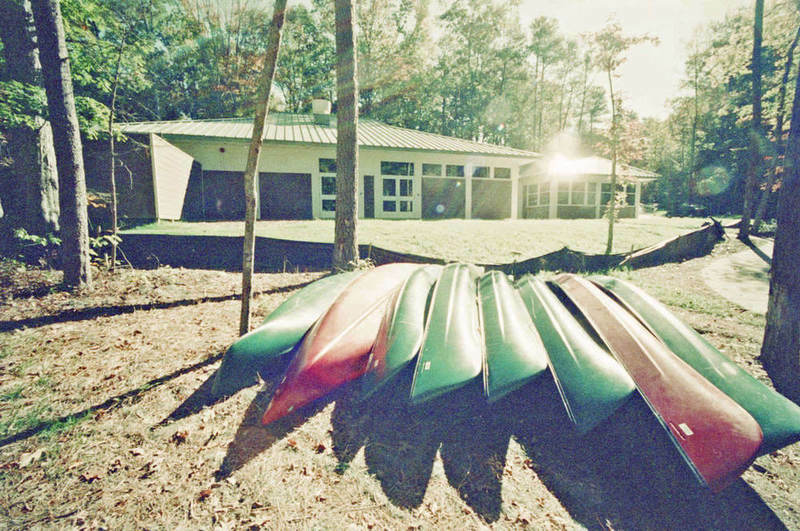 Dedicated in October 2001, the William & Mary Keck Environmental Field Laboratory is an academic facility that provides instructional and research support for environmental programs at William & Mary and at the Virginia Institute of Marine Science (VIMS). Throughout the academic year, lectures, seminars, and laboratory courses across various disciplines are taught at the lab. The Keck Lab is currently home to the Environmental Science and Policy program and the Keck Environmental Field Laboratory. 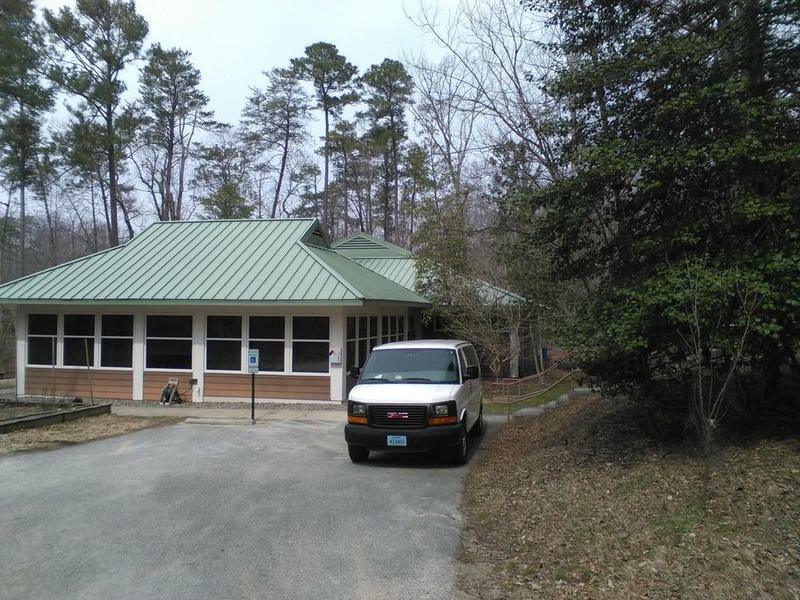 Located on the shore of Lake Matoaka on the William & Mary campus, the Keck Lab has easy access to a lake and surrounding watershed that are model systems for multidisciplinary examination of environmental interconnections from local to global scales. 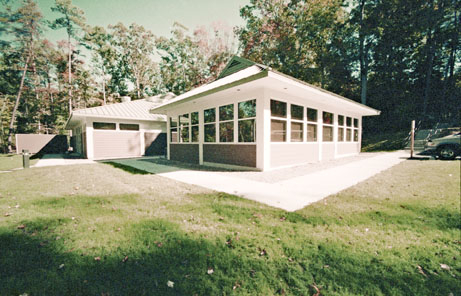 In addition, the facility houses a 24-seat teaching lab, a mud room for processing field-collected samples, a dry lab equipped with chemical hoods for analytical work, a walk-in cold room for sample storage, a GIS computer room for student and faculty use, a seminar/videoconference room, and administrative offices. Keck Lab, 2015: A 2015 image of the Keck Lab near Lake Matoaka. ~ Source: University Archives Photograph Collection, UA 8. ~ Creator: College of William and Mary. Keck Lab, undated: An undated image of the Keck Lab. ~ Source: University Archives Photograph Collection, UA 8. ~ Creator: College of William and Mary. Keck Lab, undated: An undated image of the Keck Lab near Lake Matoaka. ~ Source: University Archives Photograph Collection, UA 8. ~ Creator: College of William and Mary. Special Collections Research Center, Swem Library, College of William and Mary., “Keck Lab, Dedicated 2001,” TribeTrek, accessed April 26, 2019, https://tribetrek.wm.edu/items/show/74.